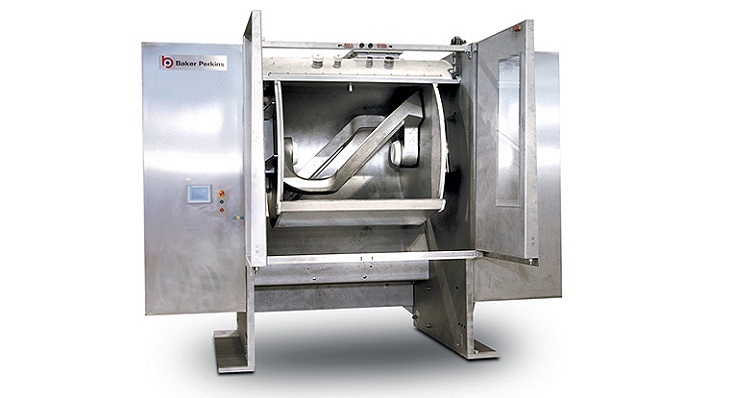 HS (High Speed) multi-purpose batch mixers handle every type of dough for biscuits, cookies and crackers. 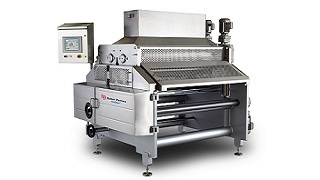 They offer high levels of automation, ease of use and cleaning, and outstanding reliability to guarantee low cost of ownership. 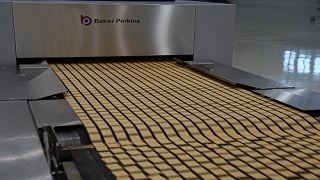 A unique blade design ensures good dispersion and rapid dough development. 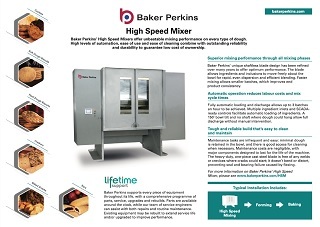 The unique Baker Perkins shaftless mixer blade processes every type of dough. It gives optimum performance in every mixing phase. 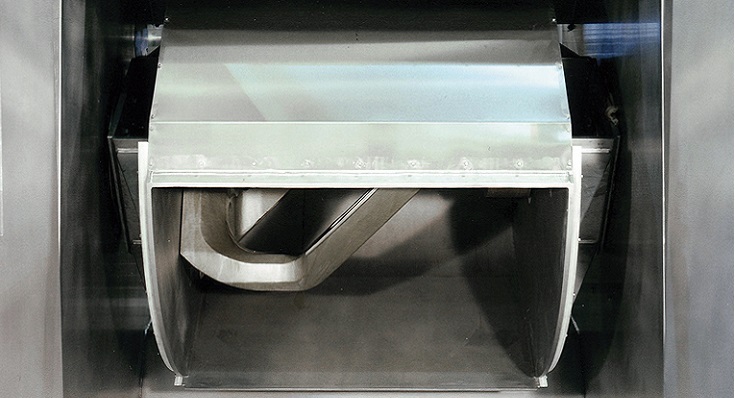 The blade allows the ingredients to move freely in the bowl to ensure rapid dispersion and efficient blending. Delicate inclusions are incorporated evenly without damage or smearing. 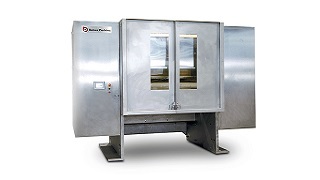 Loading and discharge are fully automatic to reduce labour costs and mix cycle times. Three batches can be achieved every hour. A PLC controls low-speed and high-speed mixing phases. The final phase is managed either to time or to dough temperature. 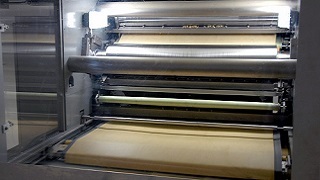 Full discharge is achieved without manual intervention because of the 150° bowl tilt, and because there is no shaft where dough can accumulate. 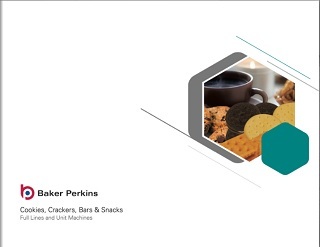 Major components are designed to last for the life of the machine, minimizing maintenance cost. 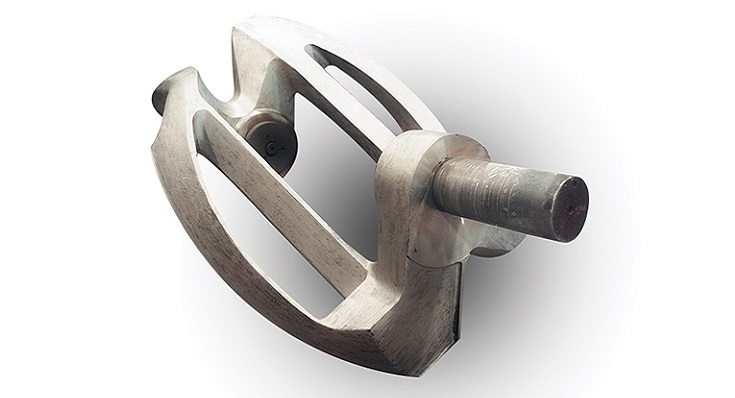 The heavy-duty one-piece steel blade is free of welds or crevices where cracks can start. Motor, gearbox and bearings operate within their rated capacity to ensure extended life. Carbon steel stubshafts with stainless cladding resist fatigue and corrosion. 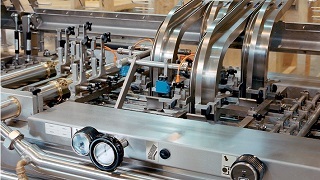 PLC control with full-colour touch screen makes this an easy machine to operate. 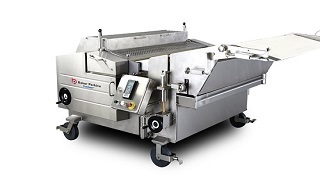 A stay clean / easy clean design, shaftless blade, easy access, and negligible dough retention in the bowl minimize cleaning requirements. 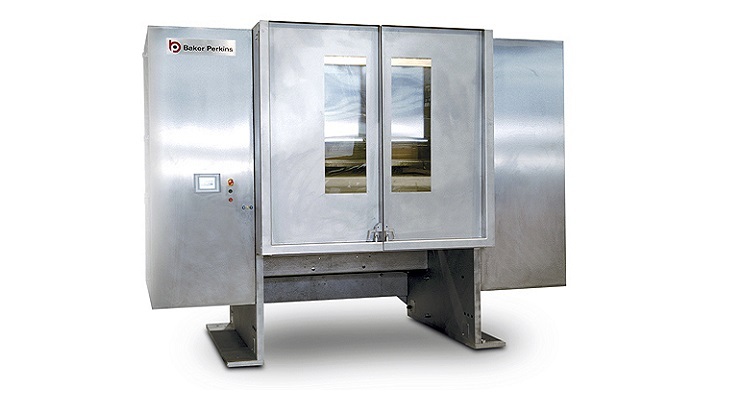 Three models provide batch capacities from 650 to 1,300 kg on soft dough, and from 520 to 1,210 kg on hard dough.